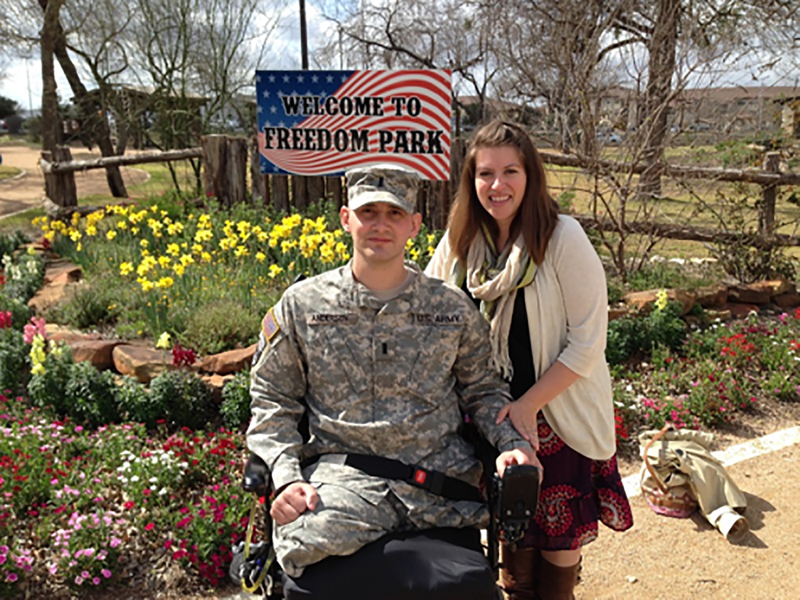 This film pairing features stories post-service journey of healing and recovery. This film block includes “We Are Not Done Yet” and “The Weight of Honor”. Filmmakers Stephanie Howard (“Weight of Honor”) and Sareen Hairabedian (“We Are Not Done Yet”) are scheduled to attend. 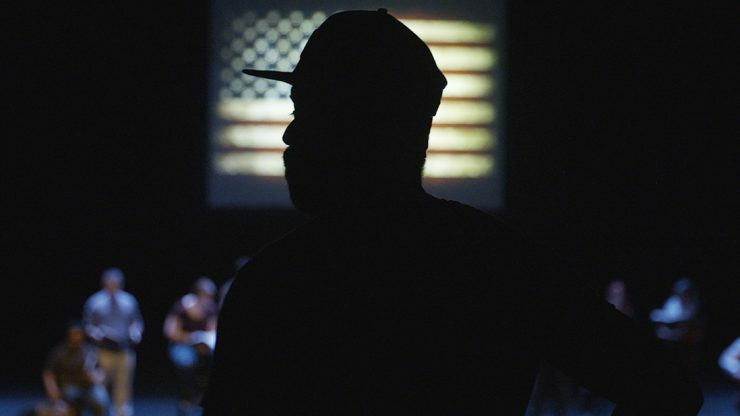 Ten U.S. veterans of varied backgrounds come together at a poetry workshop to combat their traumatic military pasts through the art of written word. Six women meet the challenges of caring for their veterans wounded in Iraq and Afghanistan, revealing their personal, emotional, and physical struggles while demonstrating strength and resiliency when their worlds are turned upside down.